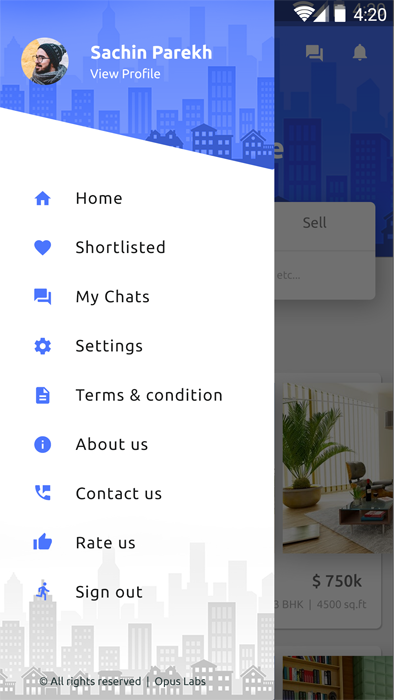 Find your perfect home on Property Hub – the real estate app you need for your home purchase or rental needs. 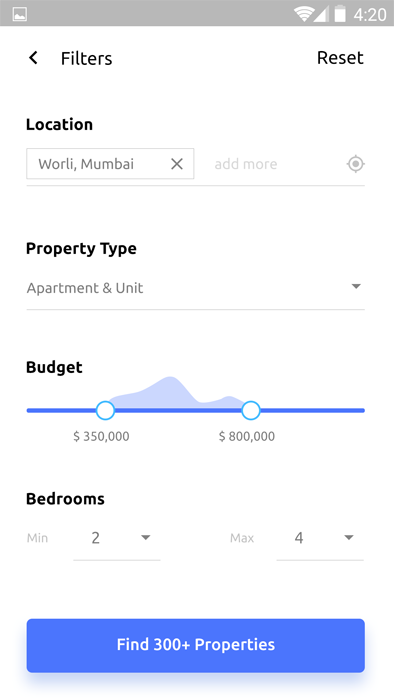 Whether you’re looking to buy or rent a ready to move apartment, buy a flat in an under-construction project, or invest in a property, the Property Hub app will help you simplify your search. 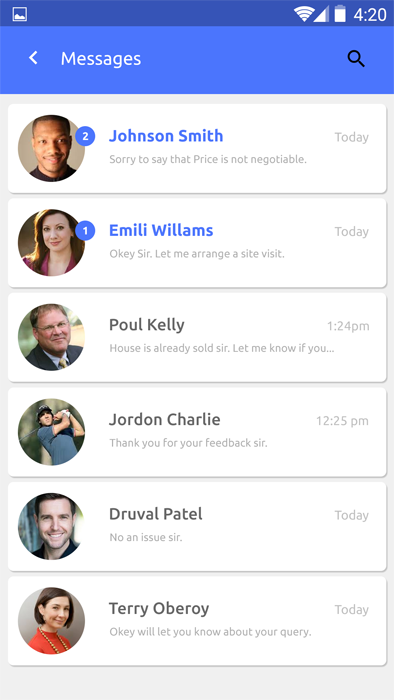 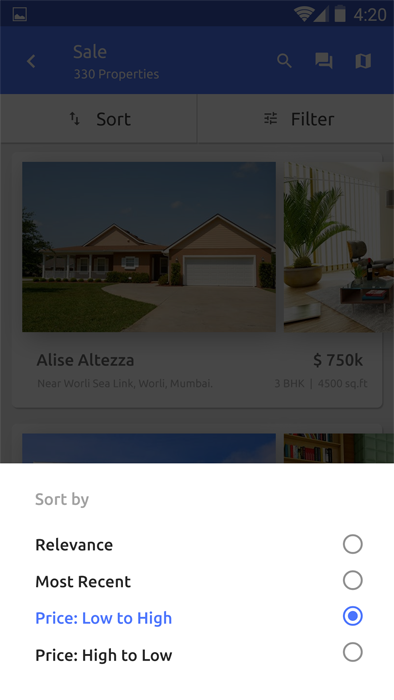 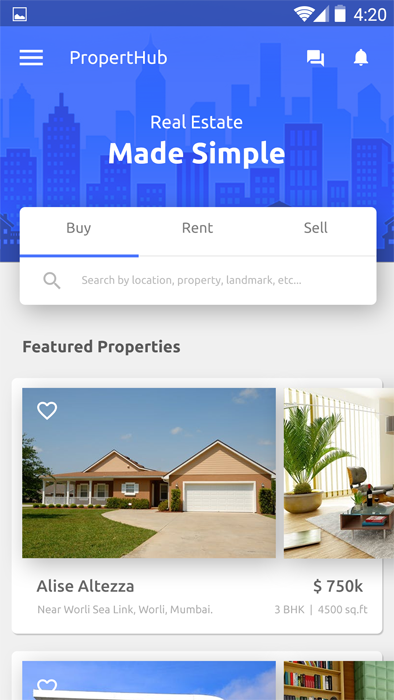 It’s a perfect android app template and iOS app template for a Real Estate app. 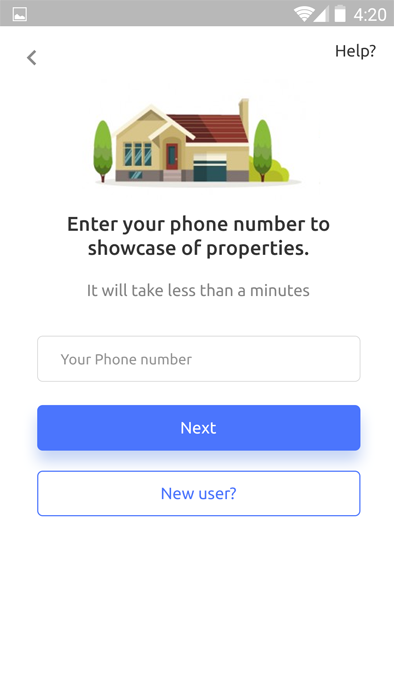 Main File contains well-optimized code for the app, documentation about how to installation guide and well-organized PSD. 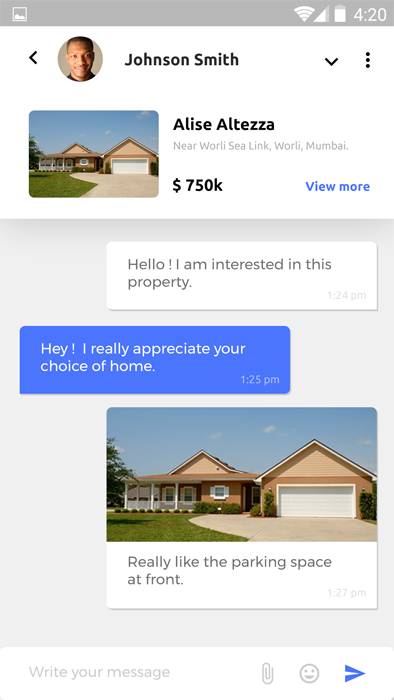 It is the complete package for one place Real Estate solution for sure.